Dec 5 (AZINS) An old interview of Johnny Depp has resurfaced where the actor talks about of his fear of getting replaced by Tom Hanks from his breakout film "Edward Scissorhands". 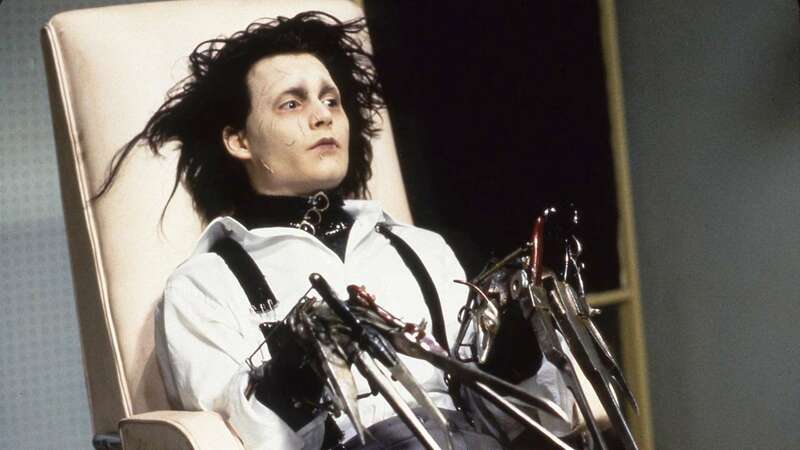 In the 1990 dark fantasy feature, directed by Tim Burton, Depp played an artificial man named Edward who has scissor blades instead of hands. The film was instrumental in the success of Depp and his co-star Winona Ryder and it is considered a cult classic by many film aficionados. The interview, conducted by host Charlie Rose in 1999, was unearthed by The Hollywood Reporter. During his discussion with Rose, the actor said he was confident that he was going to be fired from the film as Burton would rehearse with the whole cast, except for him. "He didn't know exactly what I was going to do when I walked on the set, the same thing with Ed Wood. In fact, I spent the first two weeks of Ed Wood and Scissorhands and Sleepy Hallow thinking I was going to be fired, that I was going to be replaced. But luckily Tim was happy with the stuff, and I didn't lose my job," Depp said. Rose refused to believe the actor but Depp recounted an incident from Edward Scissorhands sets that convinced him that Hanks would soon replace him. "I can remember when we were doing Scissorhands we were living in this sort of resort, some kind of country club thing, and there was a knock on the door ... one afternoon while everyone was off rehearsing. There were two young girls at the door and I thought, 'Oh, they found me and maybe they want me to sign something, I don't know.' "So, I opened the door and said, 'How do you do?' and they said, 'Hi. Is Tom Hanks here? Does he live here?' I said, 'What? No. Not yet.' And I was convinced that Hanks would be replacing me. I was convinced. It was one of the most frightening moments in my career." Depp collaborations with Burton continued after Edward Scissorhands and some of their most notable works include Sleepy Hollow, Charlie and the Chocolate Factory, Sweeney Todd: The Demon Barber of Fleet Street and Alice in Wonderland, among others.